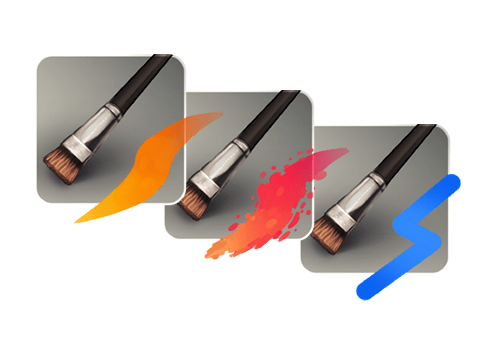 BPainter offers an intuitive layersystem you probably know from 2D painting apps. No UI Clutter. BPainter gives you all important functions at hand. No need to append any brushes from blendfiles. 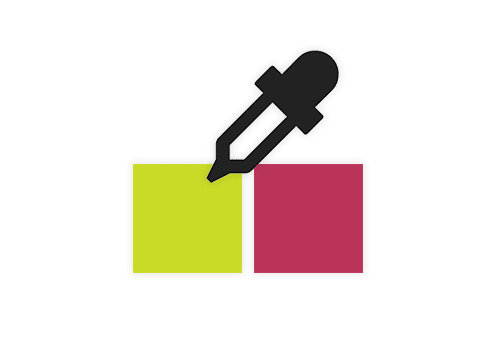 BPainter delivers a Brush Library that is available in any blendfile. Changes to that Library can be easily saved and accessed in any file. Assigning textures to brushes has never been as easy as in BPainter. BPainter is shipped with a set of textures. Adding custom textures is as easy as copying your image file into a folder. Direct access in BPainter. BPainter offers a great set of build in brushes. No need to append brushes to your blendfiles. BPainters Library System makes the brushes available in any blendfile. Adjusting or creating new Brushes is super easy. With to goal to create a very workflow optimized user interface, BPainter offers a very clean UI. All important features are at hand and can be directly accessed. A powerful layersystem gives you a fast and flexible workflow. Adding, rearranging, merging and deleting paint layers offers all important features you would expect. On top of that you have access to layer masks, adjustment layer and procedural layers. BPainter ships with a default Colorpalette. 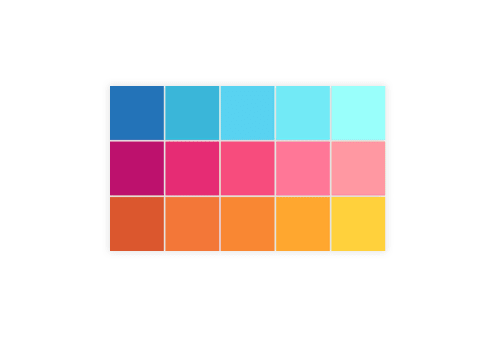 Easily create new palettes which are globally available. Blenders Colorpicker is sort of limited. 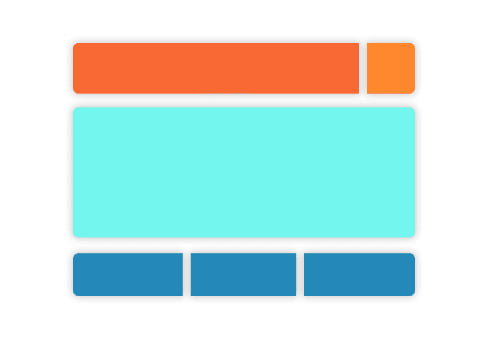 Picking colors from layers lets you only pick colors of that particular layer. 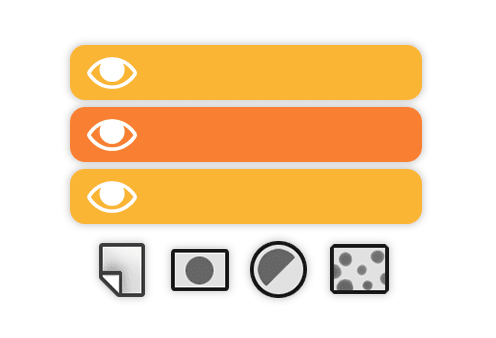 No mixed colors of multiple layers can be picked. 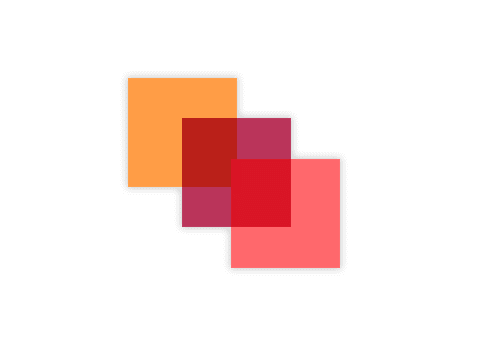 BPainter Colorpicker tackles that problem. BPainter offers a different set of features for Blenders Internal and CyclesRenderer. Here is a feature comparison of both render modes. © 2018 Andreas Esau. All Rights Reserved.